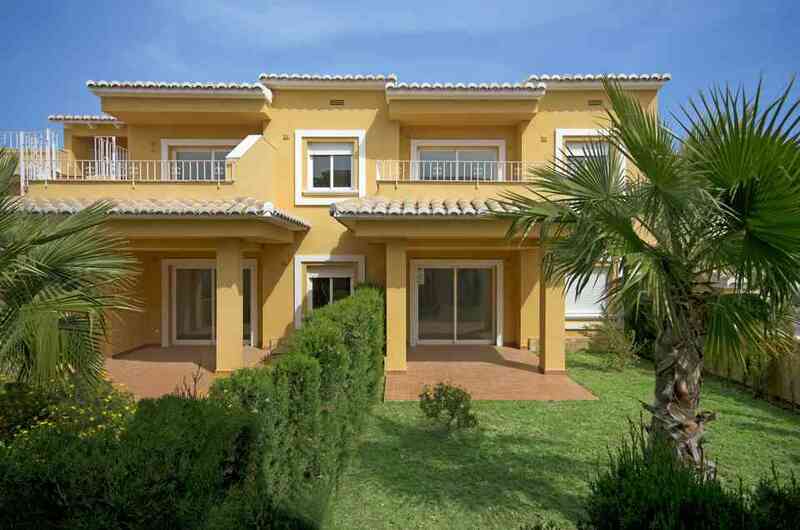 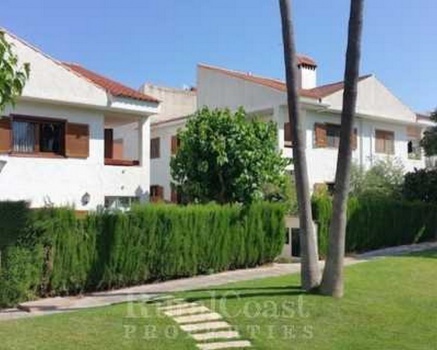 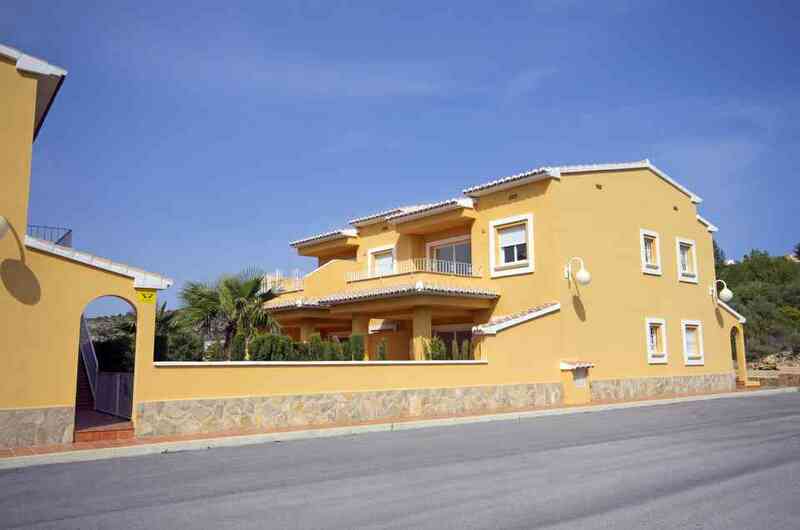 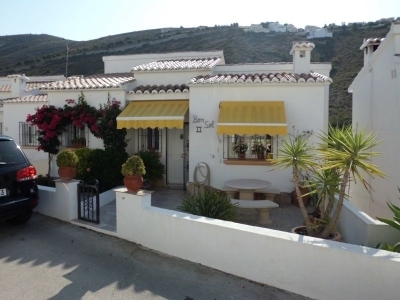 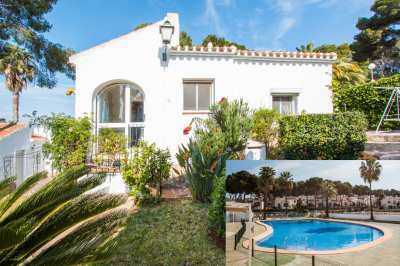 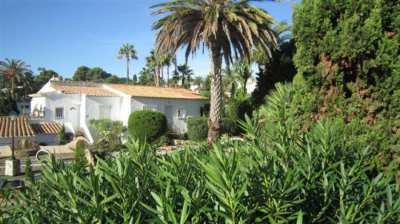 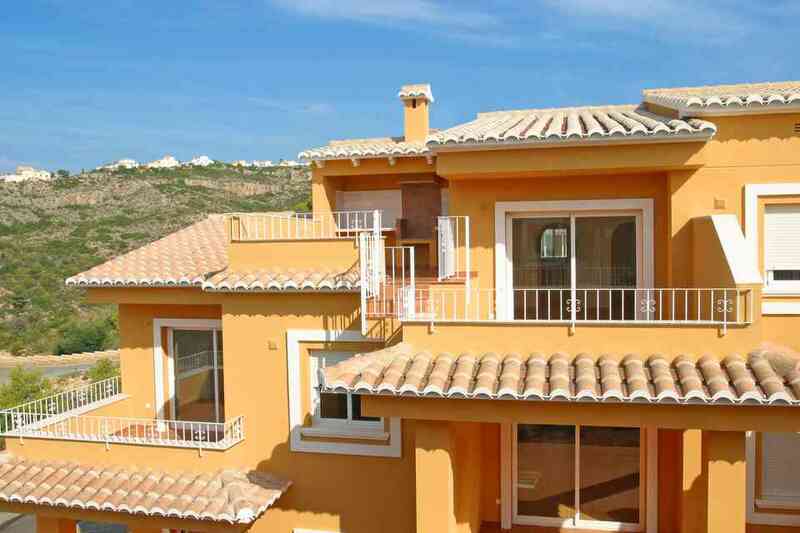 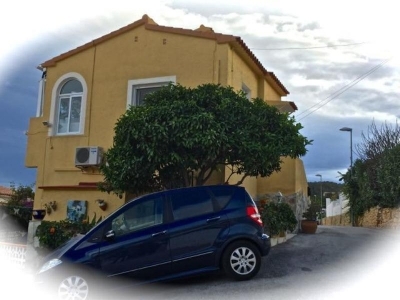 Jardines de Montecala complex consists of houses on two levels with two bedrooms with private terrace and garden on the ground floor and terrace with barbecue in top floor apartments. 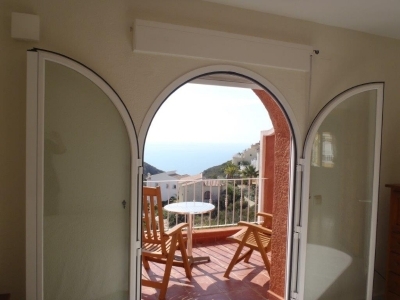 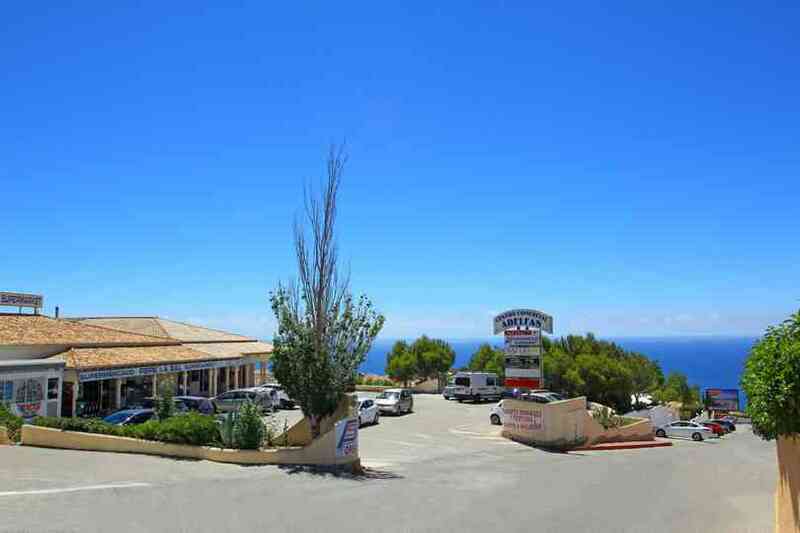 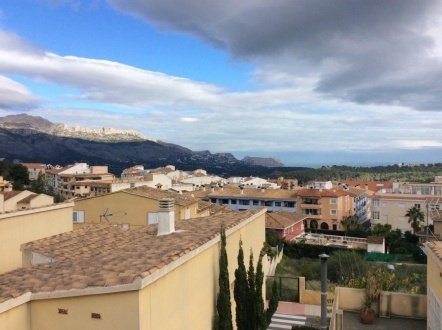 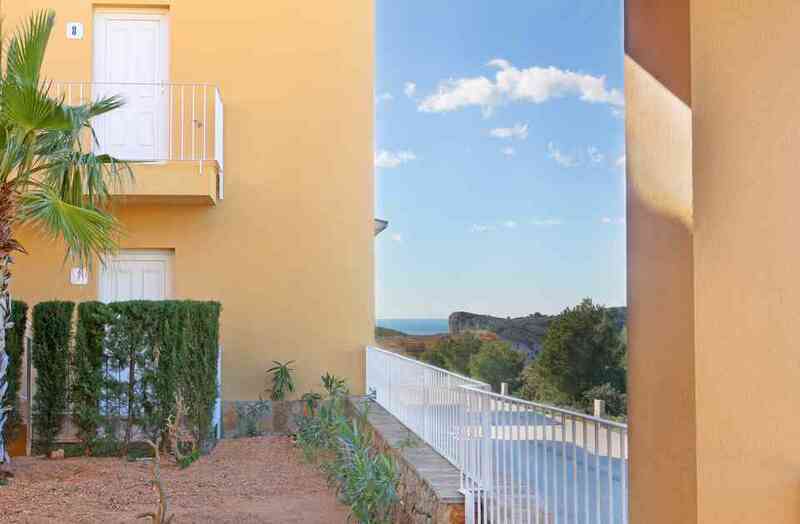 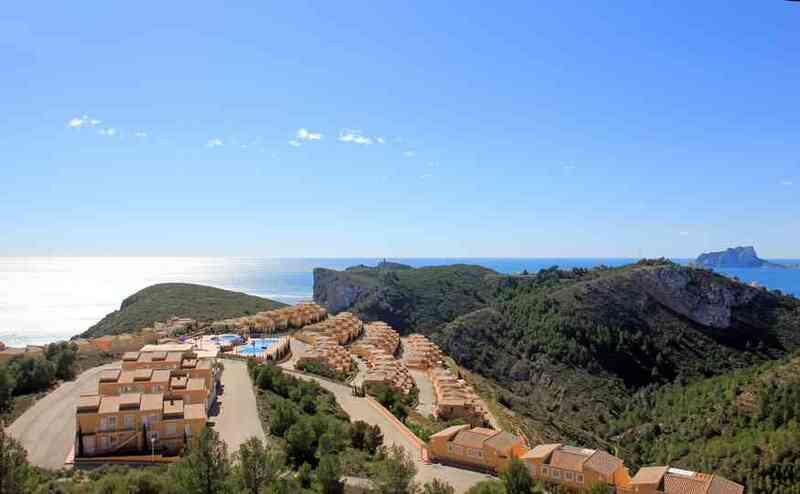 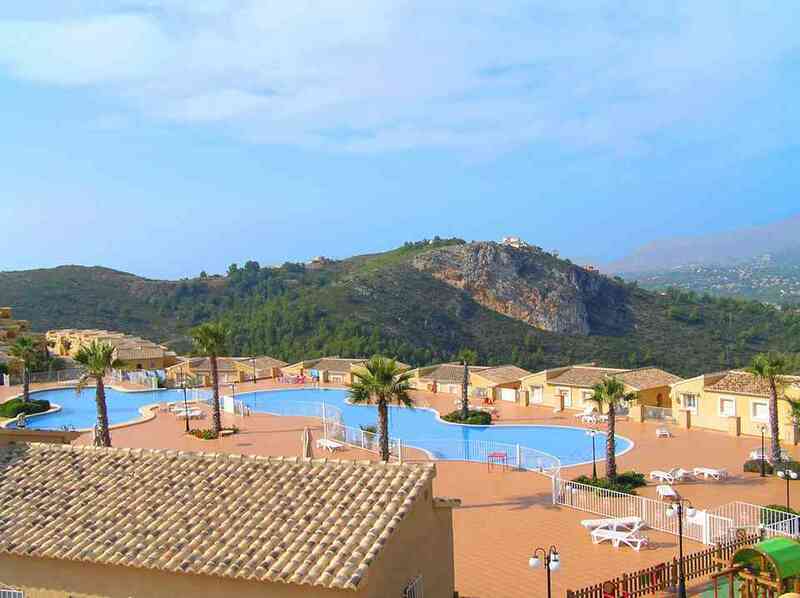 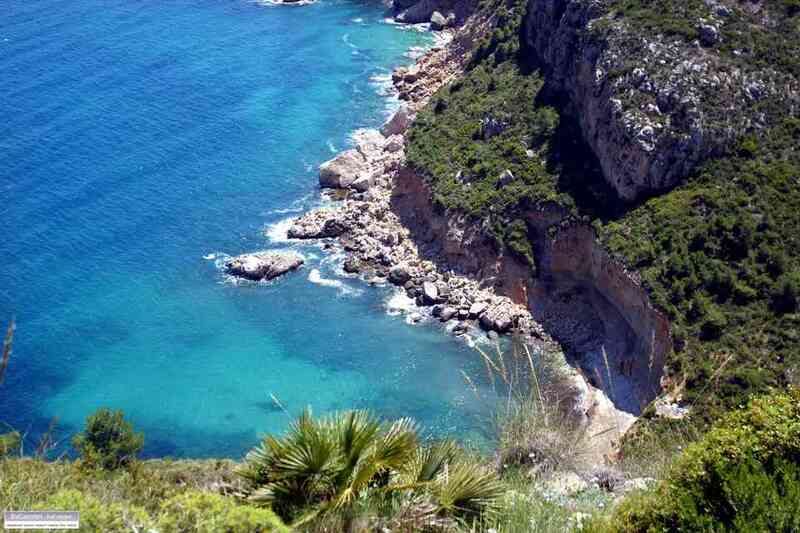 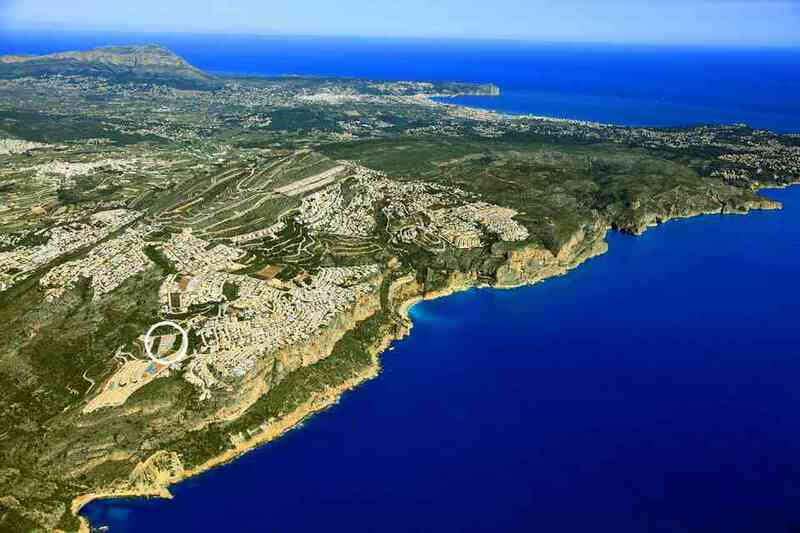 A development located in the Cumbre del Sol, Benitachell, close to Javea and Moraira on the Costa Blanca North, Spain, Europe. 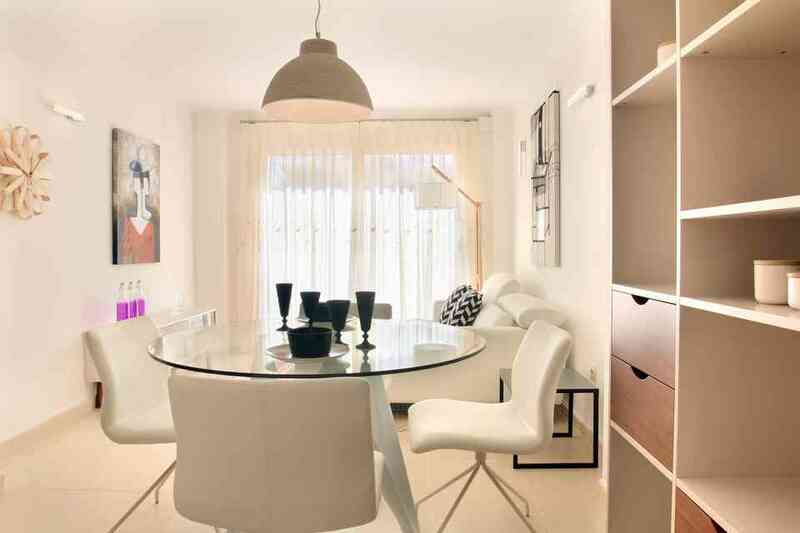 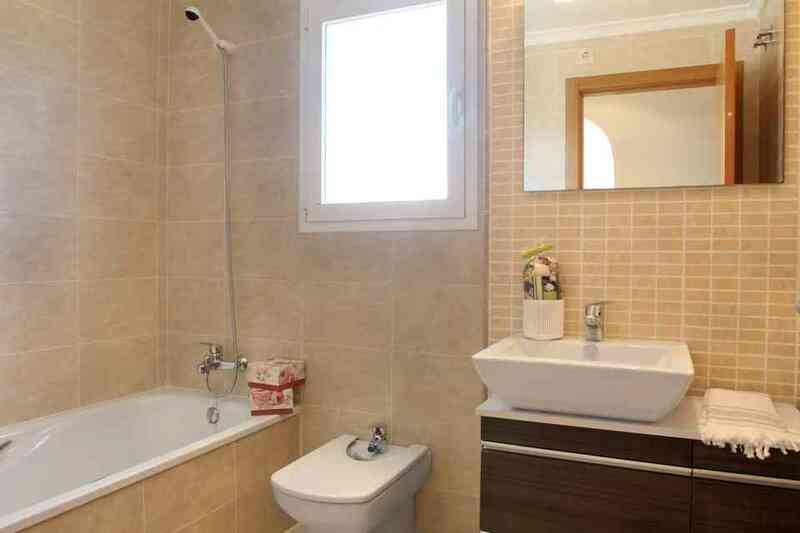 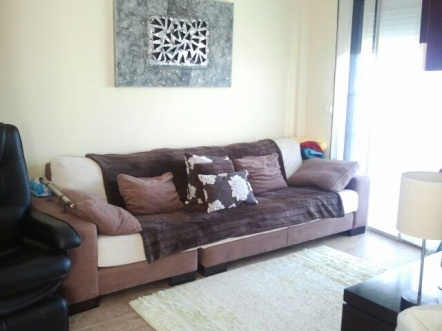 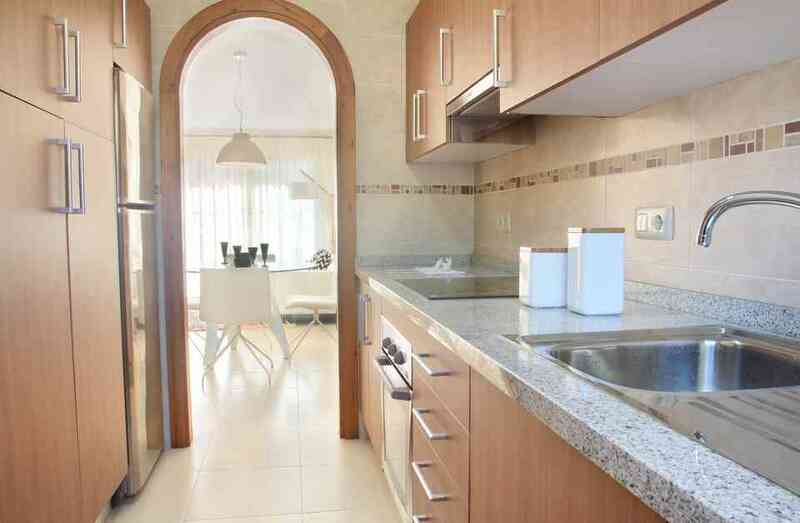 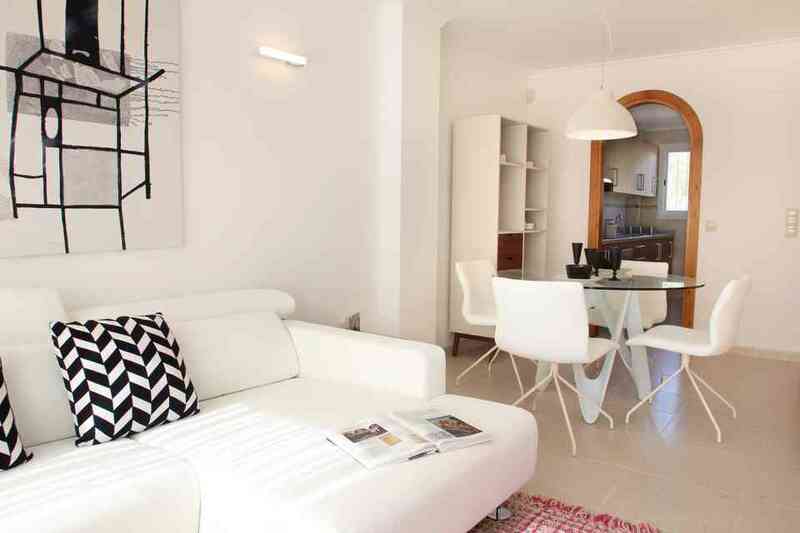 Apartments between 85 and 105 m2 of built surface with different styles of finishes to choose from. 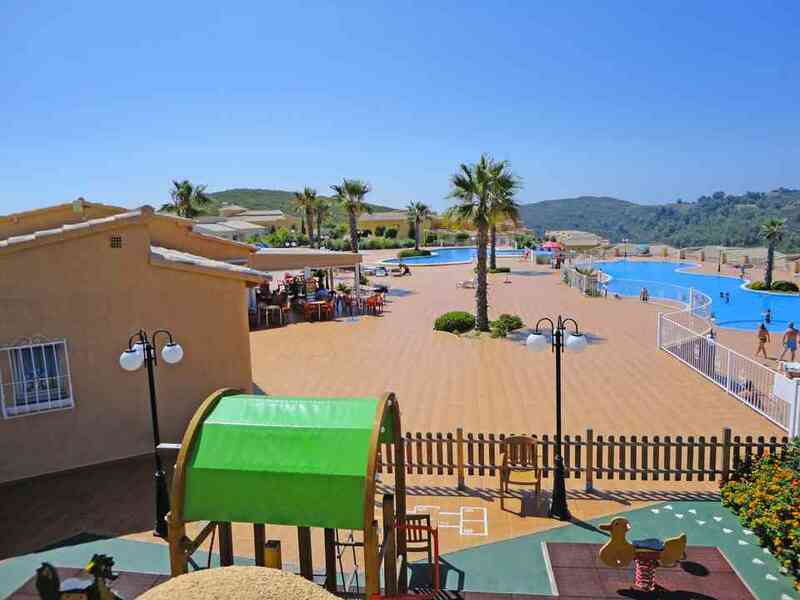 Enjoy full community services that include two pools with large sun terraces, playground and social club, gardens, parking, etc.